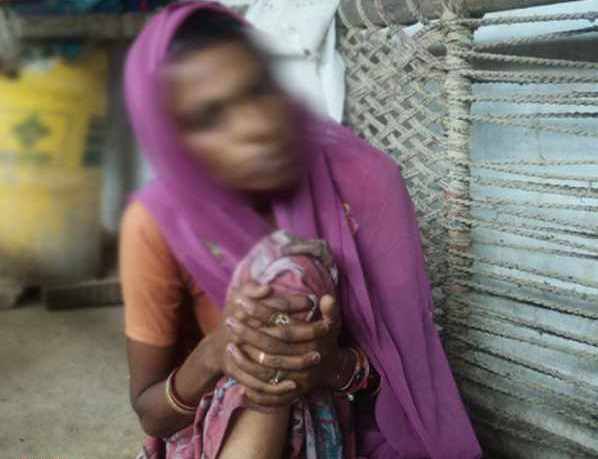 A mother Shahnaz resident of Satbehri podiya village of Phalka police station (Katihar, Bihar) sold her 16 year old daughter to a 40 year old Man from Unnao of Uttar Pradesh. one of local trafficker Panchu mandal gave her assurance that the man will marry her daughter and give her thousand rupee for arranging Nikah. She sold her daughter in the hands of a man Rajesh. But Pancu advised her to introduce him as Hussein then relatives or neighbours would not be angry. Panchu assured her to organize the marraige in home town of buyer. they paid her one thousand rupees which she spend to buy some gifts for her daughter. an FIR has lodged in Phalka police station of Katihar dated on 18th May 2013Seemanchal is now emerging as hub of bride trafficking and this modus operandi was traced in Jharkhand, West Baangal and Assam but its new for Seemanchal region of Bihar. slave traders or trafficker always roams in villages to find a vulnerable family where parents are overburdened for marraige of their adolescent daughters.